Marbella Club is an impressive and exclusive golf course located just a few miles west of Marbella in the foothills of the mountains. 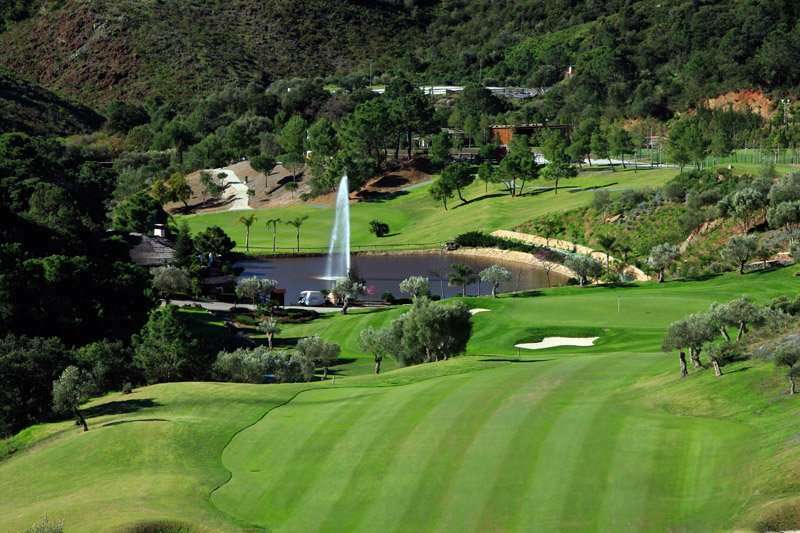 The Dave Thomas designed golf course which opened back in 1999, has been built in an area of exquisite natural beauty giving golfers the perfect place to play a quiet and relaxing round of golf. 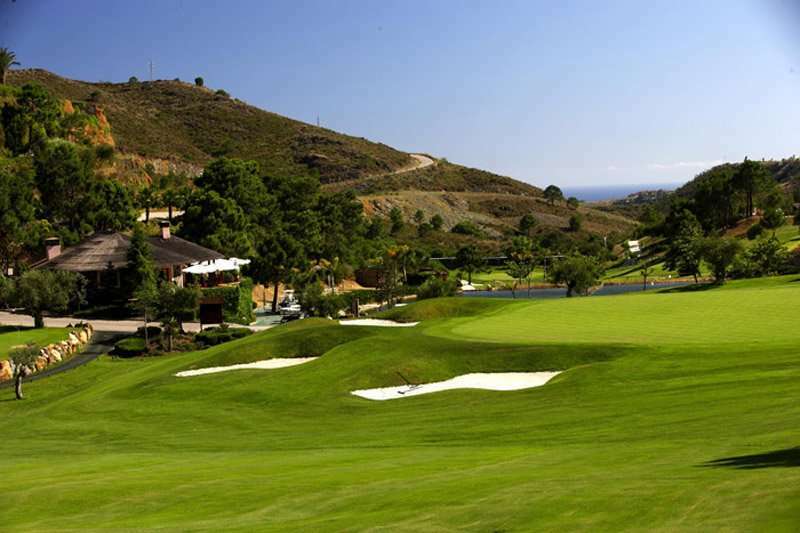 Indeed the course allows only 75 – 80 golfers on it each day to ensure players have a relaxing and enjoyable time. 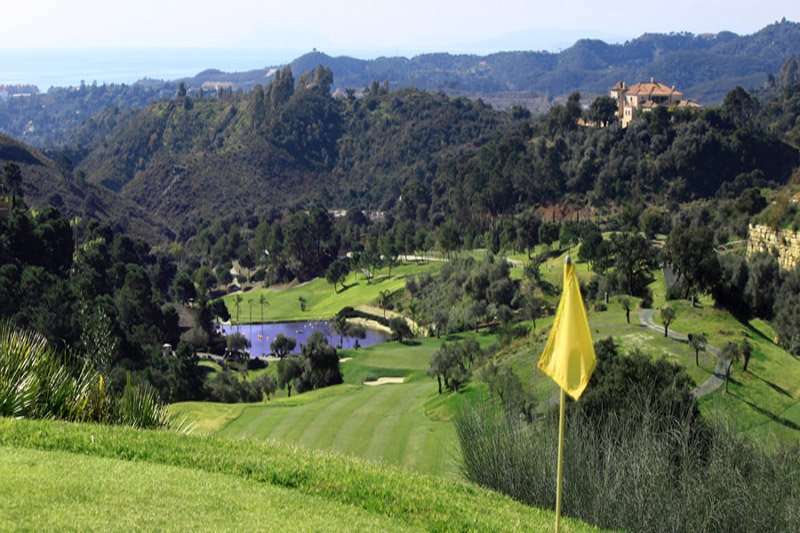 Marbella Club has been designed to challenge lots of different standards of golfer. The strategically placed bunkers, well manicured greens and sloping fairways all help to create an exciting golf experience. 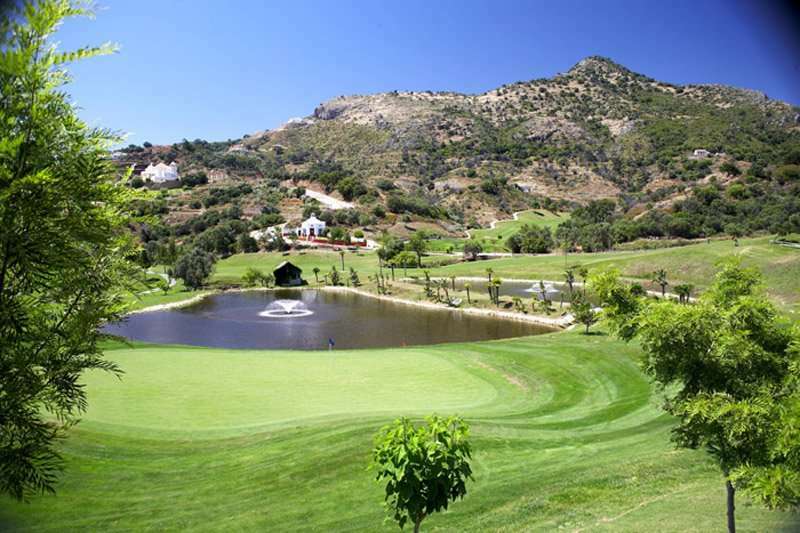 Marbella Club is a great option when considering your next Golf Escape to the Costa del Sol!